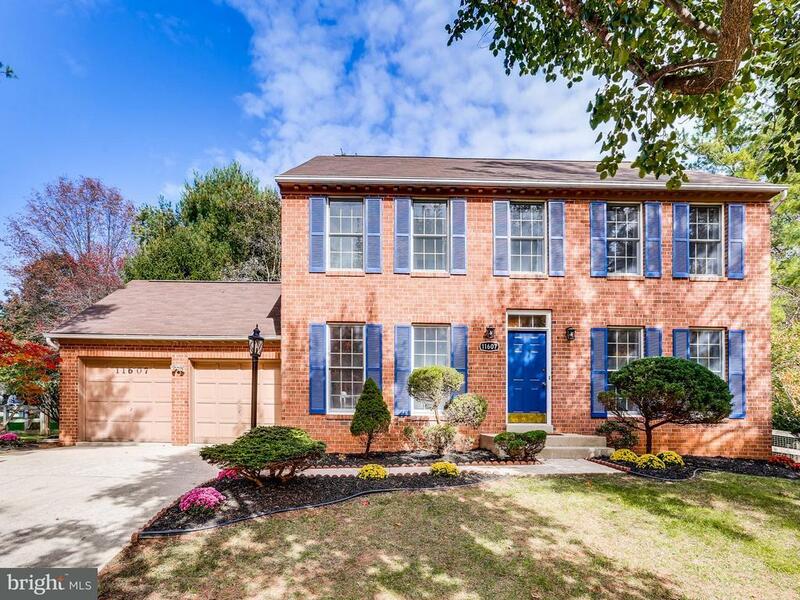 Extensively and beautifully updated, this 3 lvl colonial features upgraded granite/SS Kitchen, new carpets, custom light fixtures, fresh paint, new roof, and newer HVAC. Reconfigured master BR w/tray ceilings, walk-in closets, lux BA w/soaking tub/separate shower. All BAs updated. MOVE-IN- READY! Sited in a quiet & picturesque court. A few steps to parkland, minutes to shopping & fine restaurants.